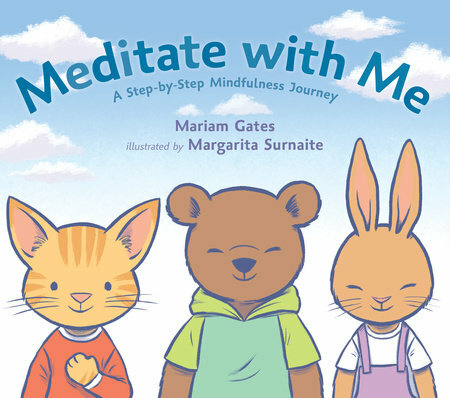 From the Book Jacket: The regular practice of mindfulness improves health and happiness, and can even help very young children - to settle their busy minds and understand their emotions. In this gentle and endearing step-by-step introduction, kids learn how to focus on their breath, on the sensations in their body, and on the sounds around them. It's an ideal first experience of mindfulness that can be shared at home or in the classroom. Calm is always just one breath away. Why It's On My Bookshelf: This year I am really focused on helping the younger grades (K-2) learn more self regulation techniques. One of those ways is to help students learn more about mindfulness and how it can be an effective tool to calm the body and mind. I really loved this book for a specific reason - they use glitter jars as a calming tool. Such a great idea to put this in a calming story! I like to make these for students and classrooms. I also have them in my counseling office.